Potential students, donors and business partners are often told that Tech’s economic impact on the state is large and beneficial due to the research and talented graduates that the school produces. A recently-released study from the University System of Georgia (USG) details exactly how big that economic impact is. Tech specifically had the highest output impact of the 28 USG institutions. Over $3.05 billion of spending went back into the community over the course of the fiscal year. This is an increase from Tech’s impact of $2.87 billion in fiscal year 2015. 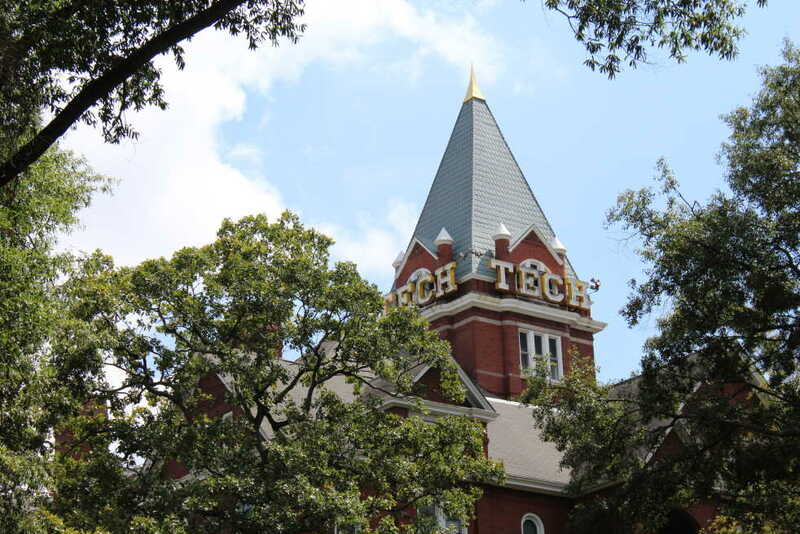 Tech still had the largest impact in the state in this year. The Institute created over 24,000 jobs, including positions such as professors, staff, construction positions, student assistants and a variety of off-campus jobs that are a direct or indirect result of Institute spending. The University of Georgia had the second-highest impact for fiscal year 2016 with $2.7 billion returned to the economy. The other institutions with the largest impacts were Georgia State University, with $2.53 billion of impact, and Kennesaw State University, with $1.4 billion of impact. Throughout USG, the economic impact of colleges and universities in Fiscal Year 2016 totaled over $16.8 billion. Around $11 billion of these dollars were spent by the colleges and the students themselves. This includes money that was used to pay professors, operating expenses and that students spent on things such as textbooks and living expenses. The labor income totaled about $8.2 billion. The remaining sum of money was the “re-spending” impact, or how much money people who were paid by an institution contributed back to their local economies. This indicates that residents from the communities in which universities are located are impacted greatly by the spending from USG colleges. This component in particular was calculated through the use of a multiplier. This takes into account the average amount of money that is re-spent into the college’s community and the amount that is “leaked,” or spent outside of the original community. In addition, 157,967 full- and part-time jobs were created. Thirty-two percent of these jobs were on-campus and 68 percent were based off-campus. This number accounts for 3.6 percent of all of Georgia’s nonfarm jobs. The study included that the results indicate that continued emphasis on higher education is essential for regional economies. The study also indicated that in the future, a more long-term look at the economic impact of Georgia colleges might be appropriate since universities have extended impacts on their communities. The study was completed by the Seling Center for Economic Growth at the University of Georgia by analyzing data collected between July 1, 2015 and June 30, 2016. The full report was done on behalf of the Board of Regents and can be found on the USG website.